Cayman Islands Dollar (KYD; symbol CI$) = 100 cents. Notes are in denominations of CI$100, 50, 25, 10, 5 and 1. Coins are in denominations of 25, 10, 5 and 1 cents. The Cayman Islands Dollar is tied to the US Dollar at a fixed rate of CI$1 = US$1.2 although bank charges for currency exchange may result in minor fluctuations. Major credit cards are widely accepted. ATMs accepting Visa, MasterCard and cards with Cirrus affiliation are located at banks on Grand Cayman and Cayman Brac. Take care to inform your bank that you will be using your card abroad, before you travel. ATMs are widespread and most cardholders shouldn't have too much trouble withdrawing cash. Grand Cayman has the most extensive network of ATMs. Fees for foreign currency transactions may be charged; these vary from bank to bank so ask yours before travelling. Readily accepted. To avoid additional exchange rate charges, travellers are advised to take traveller's cheques in US Dollars. Mon-Thurs 0900-1600, Fri 0900-1630. Some banks are open on Saturday mornings. Hours may be shorter on Little Cayman and Cayman Brac. A maximum amount of Cayman Islands $15,000 can be brought into the Cayman Islands in cash form. 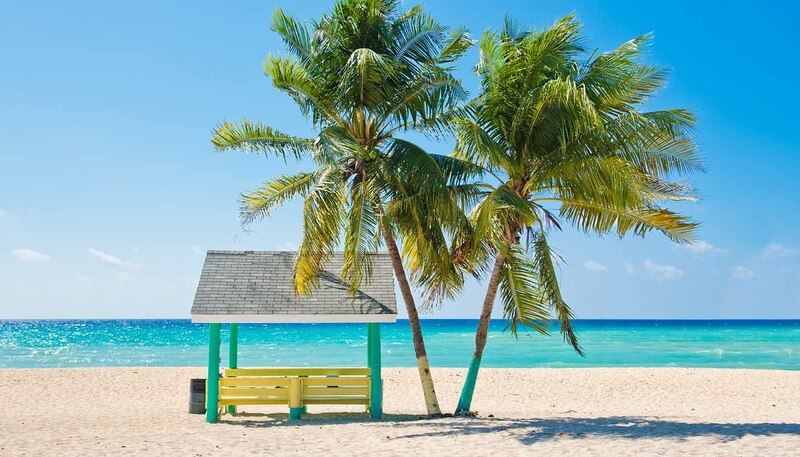 As a visitor, there are no restrictions on how much you leave the Cayman Islands with, although if you have substantial amounts of money you may wish to make a disclosure notifying Customs to show all is above board. US Dollars circulate freely and are the best currency to exchange.